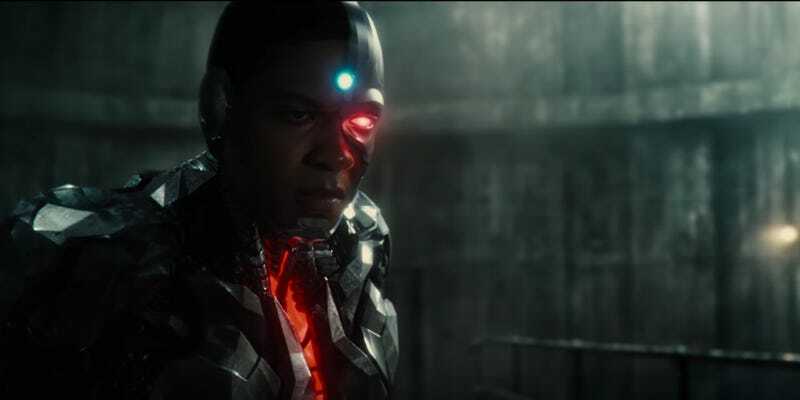 In November 2017’s Justice League, fans will be introduced to Ezra Miller’s Flash and Ray Fisher’s Cyborg. Four months later, the two will team up again for Flash’s solo movie. Variety reports that Fisher’s character will appear in The Flash, which is being directed by Rick Famuyiwa. This comes as no surprise to anyone who followed those Justice League set visits from earlier this summer. Fisher and Miller were buddy buddy on the set, and in the scene that was being filmed. Read about it here. Miller’s Flash can currently be seen in theaters, as he has a brief scene in Suicide Squad. Both his and Miller’s characters were first introduced in Batman v Superman: Dawn of Justice. Justice League will be the first time each gets a full, fleshed-out story however. The Flash, which co-stars Kiersey Clemons, opens March 16, 2018.